(Winnipeg, MB: June 8, 2018) The Manitoba Museum officially re-opened the Nonsuch Gallery today, marking the completion of the first of four galleries to be renewed as part of the Bringing Our Stories Forward Capital Renewal Project. 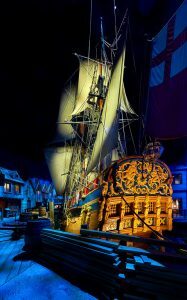 The Nonsuch is one of the Museum’s most iconic artifacts – both as a touchstone experience for Museum visitors and as a symbol of the creation of the iconic Hudson’s Bay Company. Before renewal, the Nonsuch Gallery replicated Deptford, England in 1668. 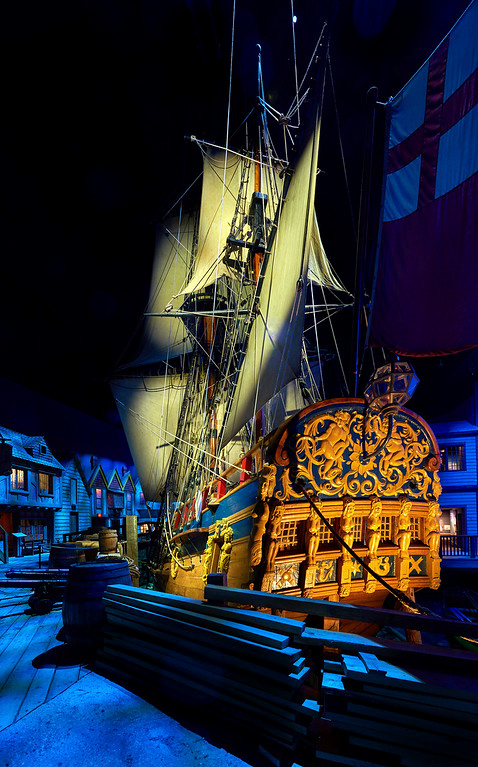 The Nonsuch was about to set sail on the journey that would eventually launch Hudson’s Bay Company and establish global commerce in Western Canada. The renewed gallery sees this narrative changed so that the Nonsuch is now situated in Deptford upon her return from Hudson Bay in 1669. She is loaded with furs and goods traded with the Cree. The Gallery enhancements intensify the feeling of stepping back in time. New lighting and auditory effects help to immerse the visitor in Deptford, England in 1669. In the Boar’s Head Tavern, visitors “overhear” Captain Gillam and his crew regale the pub with tales of their adventures wintering across the ocean. The new Pier allows visitors to appreciate the beauty of the ship’s construction and examine the new rigging and unfurled sails. A gigantic mural depicts the marshy Isle of Dogs on the River Thames, enlivened with new audio and lighting effects that simulate the passage of day and night and changes in the weather so that every visit to the Nonsuch Gallery will have slightly different ambiance. There are many new stories to enjoy in the renewed Gallery! The Boreal Corridor leading to the Gallery now features 700 insect specimens and details the role of fur-bearing animals in the ecosystem and the economy. An oral history told by Elder Louis Bird describes the first encounter between the Cree of James Bay and European explorers. 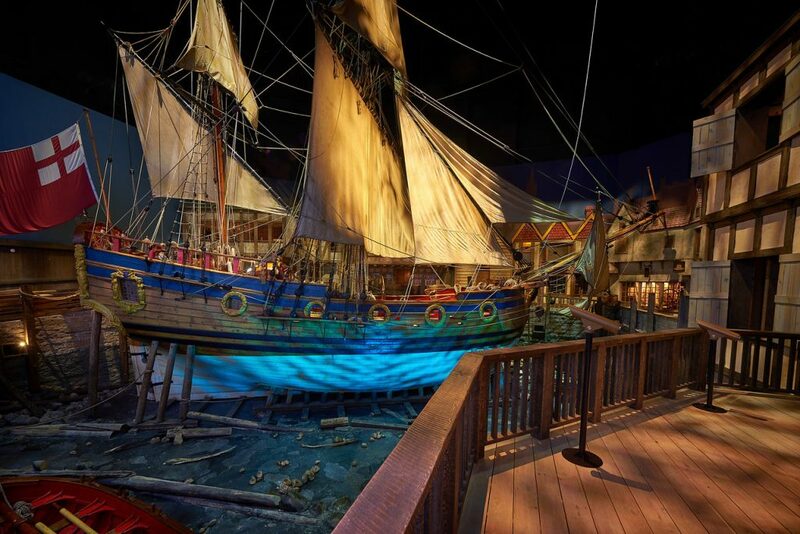 The story of the replica ship’s voyages through the Atlantic, Great Lakes, Pacific, and eventual journey to her new home at the Manitoba Museum is also told. Finally, a new gallery space has been created, and visitors are encouraged to take the elevator in the HBC Gallery to the Nautical Balcony overlooking the ship to enjoy a fascinating look into HBC’s past. This new gallery features a model ship display and highlights of the HBC’s nautical history, accounts of the company’s fascinating contributions to science, and surprising stories about the scope and reach of the HBC beyond fur-trading. Winnipeg Symphony Orchestra musicians will perform on the deck of the Nonsuch and around the ship in a program of water music from the pens of George Frideric Handel and other great composers! The Museum offers Weekend Family Programs every Saturday, Sunday, and holiday between 1 pm and 4 pm in the Discovery Room. 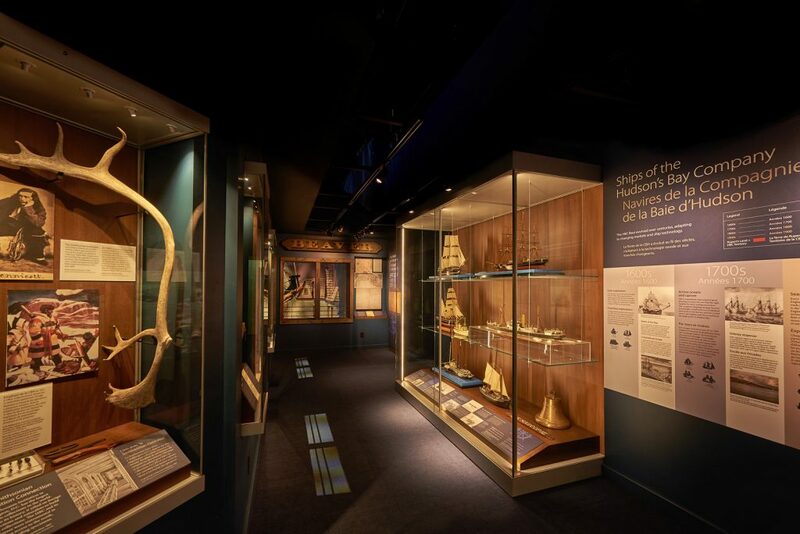 Inspired by the Nonsuch’s return from her voyage to Hudson Bay, visitors can try out some of the different navigational tools that helped keep the Nonsuch on course. They can learn how the sailors managed all of those rigging lines and sails with their knowledge of knot-tying, and practice making all kinds of knots. Admission is included with admission to the Museum Galleries. « Manitoba Day Welcomes 8600 Visits!